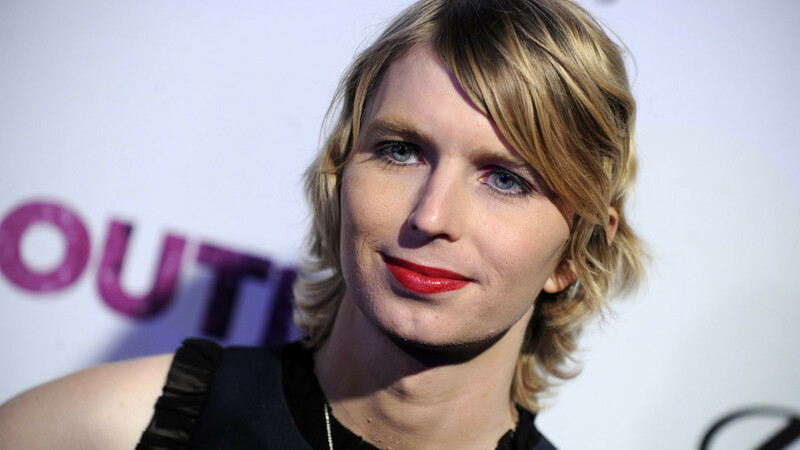 The Democratic Party descends into meltdown mode as Chelsea Manning announces a Senate run. New reports emerge about the intelligence community partnering with artists to promote a political agenda. Author and educator D. Watkins discusses the legacy of Dr. Martin Luther King Jr.